The oil and gas market continues to evolve rapidly, presenting our industry with challenges and, at the same time, exciting new opportunities. At ADNOC, we are embracing these opportunities, by transforming and strengthening the company to make us more resilient, efficient and performance-driven. In tandem, we are investing in growth across our Upstream and Downstream value chain, with a 3.5 million barrel per day Upstream production capacity target that we will achieve by the end of this year, and an ambitious Downstream strategy that will triple our petrochemical production capacity by 2025. This growth will deliver multiple openings for new partnerships and attractive investments for those who appreciate the scale of the opportunity before us, who share our values and who are willing to accompany us on our journey of growth. To maximise value from these opportunities, we are accelerating our transformation, creating a new business model for National Oil Companies, while shaping and setting commercial terms that benefit ADNOC, our partners and customers. Over the last two years, ADNOC has maintained an unwavering focus on efficiency and maximising the value of every barrel we produce. 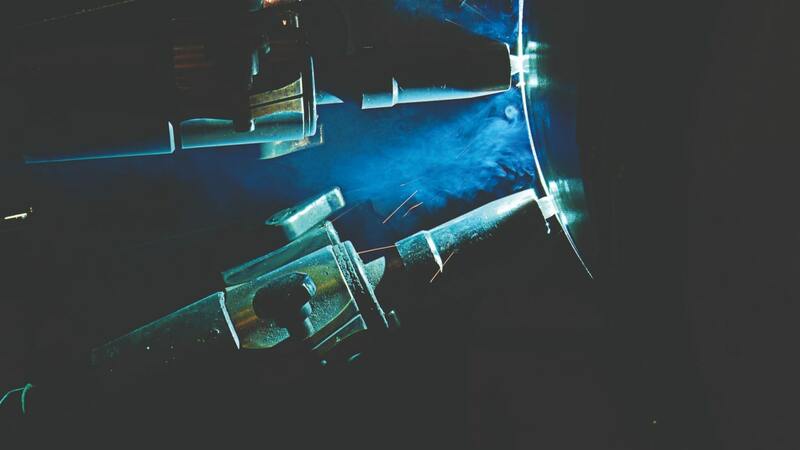 We have driven down production costs, increased operational margins and enhanced our financial structure to ensure a smarter use of capital and assets. This has been matched by a rationalisation and culture change, aimed at raising operational efficiency, optimising unit costs per barrel, enhancing profitability and strengthening overall performance. In parallel, we have also launched a new and expanded strategic partnership and investment model, and we are more proactively managing our portfolio of assets and capital, to unlock value and drive new growth. Since the last ADIPEC, two major opportunities have been announced for existing and potential new partners to participate in the next stage of developing the United Arab Emirates and Abu Dhabi’s hydrocarbon resources. In May at our Downstream Investment Forum, we unveiled plans to invest AED 165 billion (US$45 billion) with partners, over the next five years, to become a leading global Downstream player. The construction of an aromatics plant, a mixed feed cracker and a new refinery, along with upgrades to existing assets, will underpin our Downstream strategy that will significantly expand our refining and petrochemical operations, and undertake highly targeted overseas investments to secure greater market access. Building on the strengths and competitive advantages of the Ruwais Industrial Complex, we will create the world’s largest and most advanced integrated refining and petrochemicals complex. We will increase the range and volume of high-value Downstream products, secure better access to growth markets around the world, and create a local manufacturing ecosystem that will significantly stimulate In-Country Value creation, private sector growth and employment. The strategy is expected to add more than 15,000 skilled jobs by 2025 and contribute an additional one per cent to GDP per year. From a world-class exhibition that provides technologically innovative solutions from more than 2,500 companies across the upstream supply chain, to one of the most expansive technical and strategic conference programmes in the world where over 700 speakers share their expertise, ADIPEC brings together a global audience and provides a vital export opportunity for countries looking to do business with the World’s Oil and Gas companies. 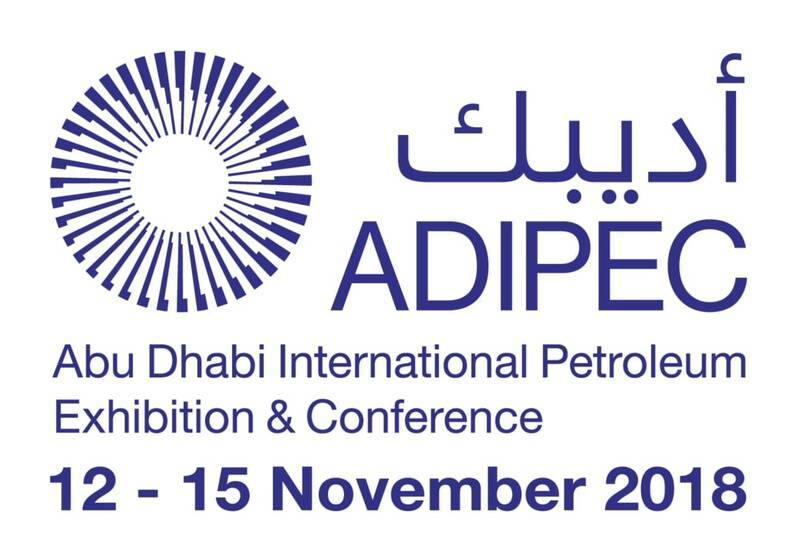 Furthermore ADIPEC is now a proven platform for bi-lateral trade and a proven investment platform.